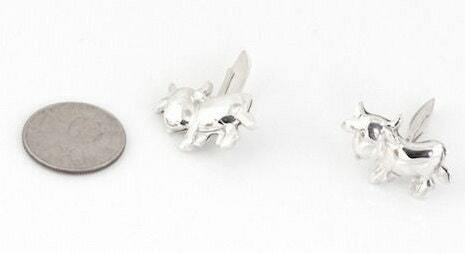 Authentic… Stylish....Chopard Sterling, Silver Cow Cufflinks ! 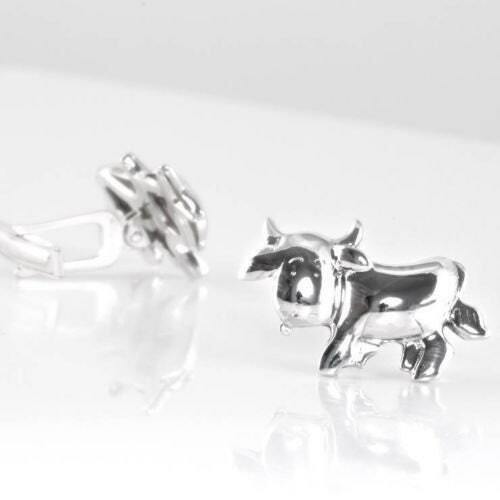 Authentic…Chopard Sterling, Silver Cow Cufflinks ! 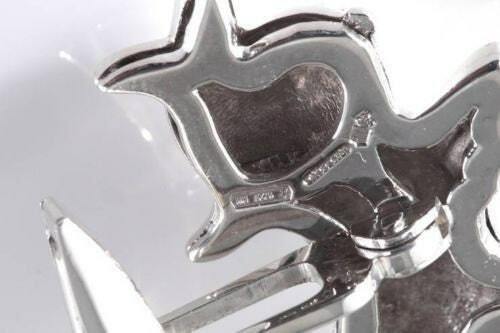 CHOPARD Sterling Silver Cow Cufflinks. I'm not sure how much needs to be said. It's just awesomeness, right? 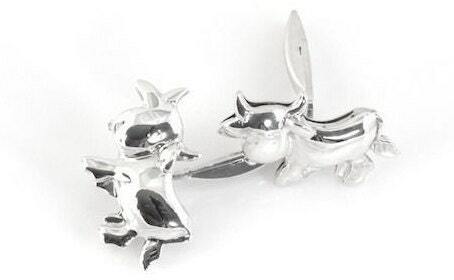 They are sterling silver, superbly crafted, and just the right balance of elegance and adorableness. A great conversation piece. Weighs 11.7 grams.